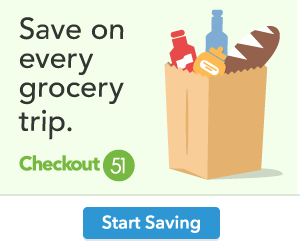 Vidalia Onions Printable $0.50/5 lbs Coupon! Head over to the Vidalia Onions facebook page (This link will not work on mobile devices – use your computer.) print your $0.50/5 lbs coupon! This entry was posted in Miscellaneous by WickedGoodAdmin. Bookmark the permalink.